Taking us into our afternoon giveaway on this busy Monday is Zalman. The long-time vendor of PC components ranging from cases and PSUs to coolers and peripherals has sent over a real smorgasbord of products for us to giveaway this afternoon. Altogether we have a pair of Z9 Neo cases, a pair of K900M keyboards, a pair of ZM750-EBT power supplies, and finally four of the company’s ZM-GM4 mouse. 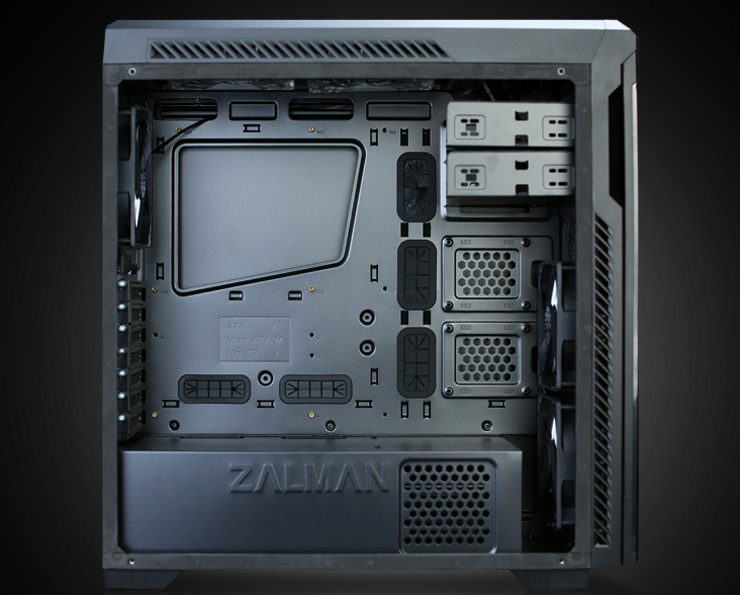 Starting things off, we have Zalman’s Z9 Neo case in both black and white. This ATX mid-tower case is 19.3” tall and offers an ample amount of build room, allowing video cards that run up to 16.5” long, or nearly the entire length of the case. In terms of cooling, the case comes with a rather sizable collection of fans, with 5 120mm fans pre-installed altogether, split between the front intake and top + rear exhausts. Meanwhile the case can house a pair of 3.5” and another pair of 2.5” drives, along with a pair of 5.25” bays for further use. 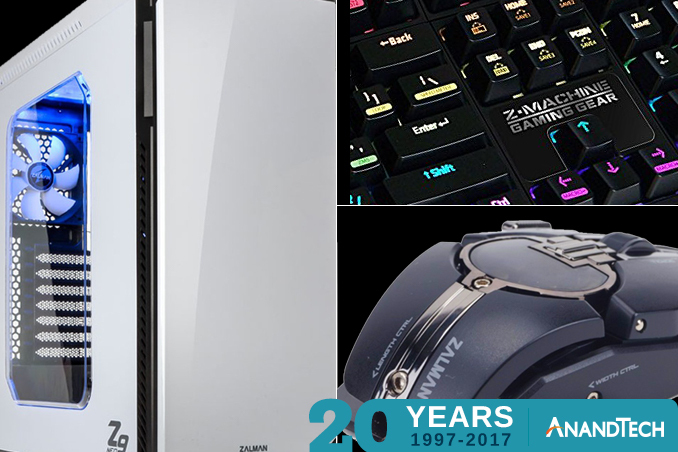 Next up on our prize list is Zalman’s ZM-K900M mechanical keyboard. Based around Kailh switches – our black keyboard uses Blue switches while the white keyboard uses Brown switches – the gaming-focused keyboard also supports programmable keyboard macro functionality, including the ability to simulate mouse clicks. And, like many gaming keyboards these days, the K900M also includes fully customizable RGB LED backlighting. Third up, we have Zalman’s ZM-GM4 mouse. 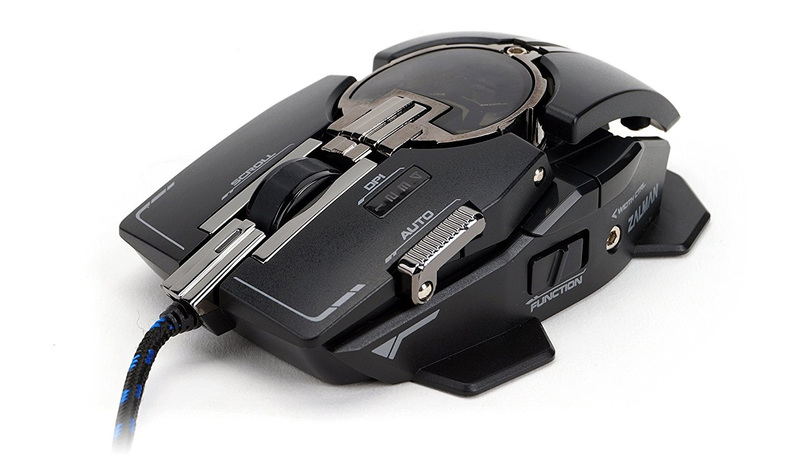 The laser gaming mouse uses Avago’s A9800 sensor, which among other features allows for the mouse’s DPI to be switched on the fly. In terms of the build of the mouse itself, it features a customizable design that allows length, width, and weight to all be tuned to the desired specs. Finally, along with the standard mouse buttons, the ZM-GM4 also features software remapping for its 10 buttons, allowing them to be reassigned to other functions if desired. Our last prizes of the day, we have two of Zalman’s ZM750-EBT power supplies. This semi-modular power supply includes fixed cables for ATX power, CPU power, and one PCIe power cable, meanwhile the rest of the PCIe and all of the peripheral cables are modular. 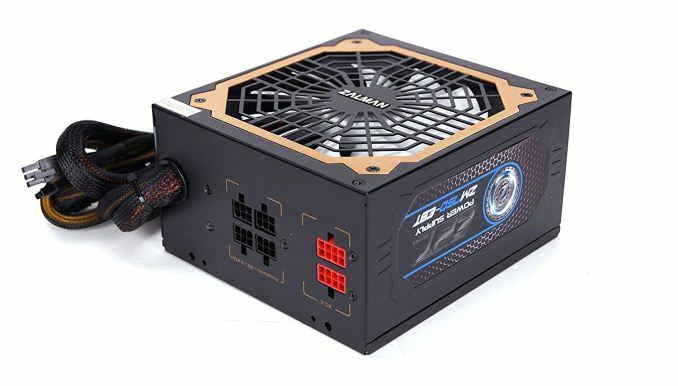 The PSU is 80Plus Gold rated, and can deliver up to the full 750W over its sole 12v rail. Cooling for the PSU is provided by a 135mm fluid dynamic bearing fan.